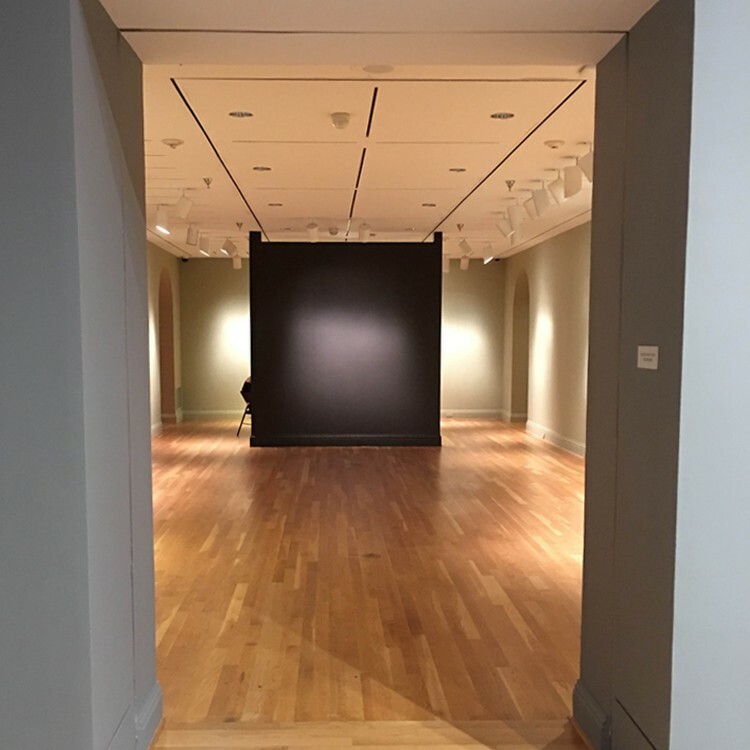 View of the Seeing Nature galleries just after walls have been painted. 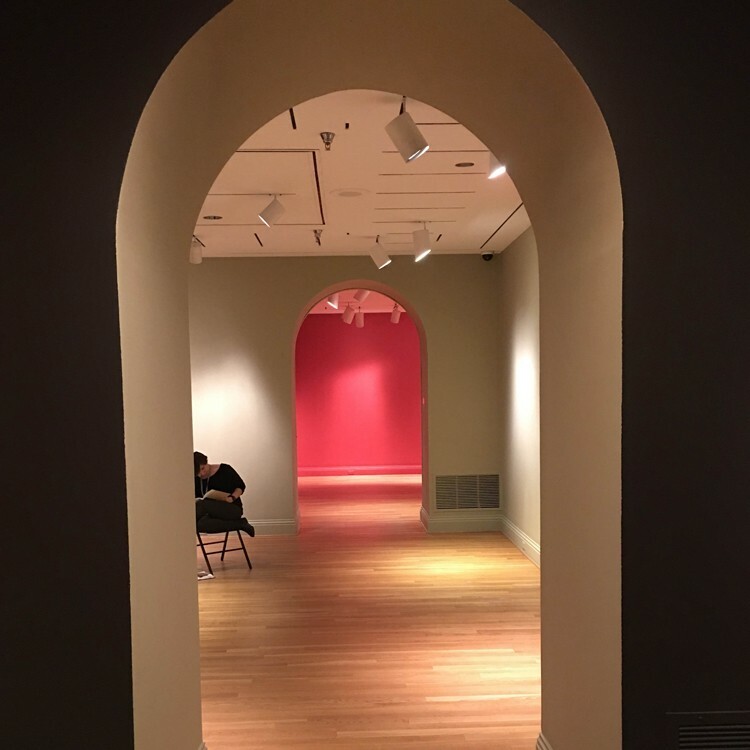 Manager of Exhibitions Liza Strelka snapped photos of the galleries where we’re preparing to install Seeing Nature: Landscape Masterworks from the Paul G. Allen Family Collection. 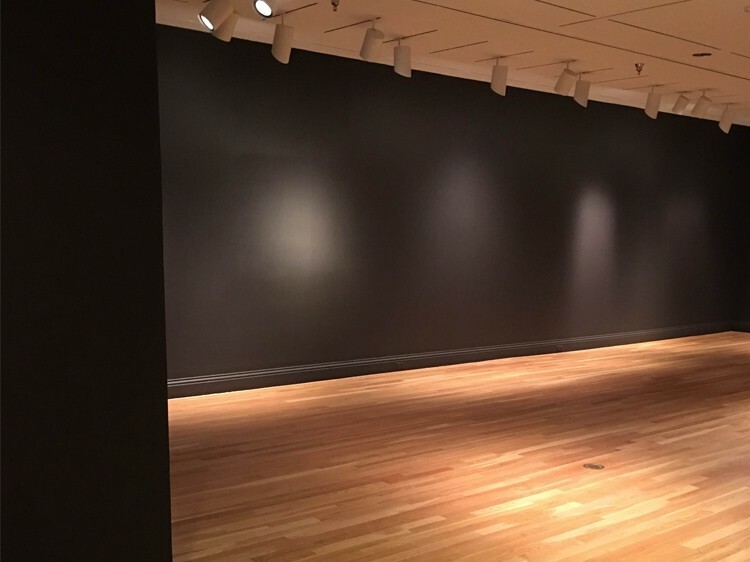 She captured the brief moment between freshly painted walls and the arrival of the works for display. What will go on this blue accent wall in the Seeing Nature exhibition?